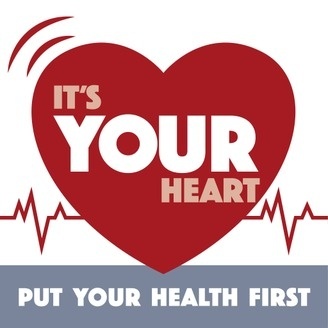 To learn how to better take care of our hearts and learn how to live a healthier, happier lifestyle, Deloria Jones will be interviewing survivors and their families as well doctors, fitness trainers, nutritionists and other experts. 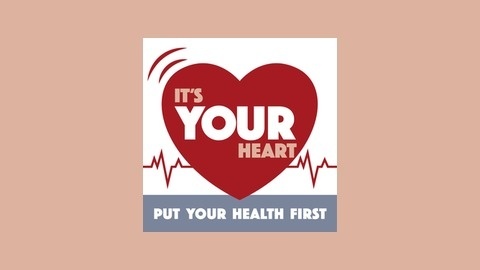 They will share their personal stories and provide tips on how to put our heart health first. Keyota Cole was born with a hole in her heart and had two surgeries before the age of five. In her late 20s, new heart troubles led to a third surgery. Shortly after another procedure in 2010, Keyota was excited to learn that she was pregnant. But the joy was tempered with her doctor’s warning that pregnancy could kill her and the discovery that her baby also had a serious rare heart defect. Defying all odds, Keyota gave birth to Faith at full term. After open-heart surgery at only six days old, Keyota’s miracle baby opened her eyes. Today, both mother and daughter are thriving, thanks to research that led to the procedures that saved their lives.